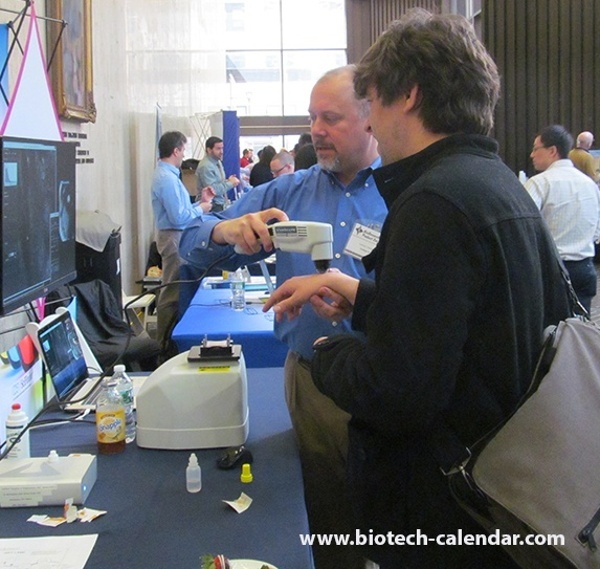 Showcase your Company's Products at this Well-attended Bioresearch Event. Are you a lab supplier interested in marketing to active researchers at the Icahn School of Medicine at Mount Sinai? 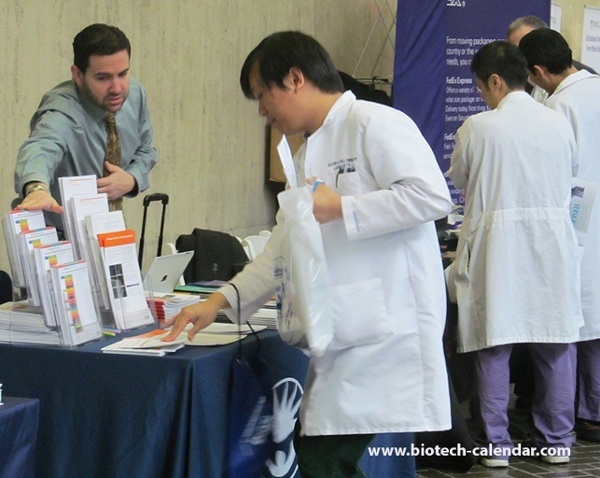 Consider participating in the 2016 BioResearch Product Faire™ Event at Mount Sinai, where you can meet over two hundred potential leads. The Mount Sinai Medical Center, along with four other leading institutions, recently received $100 million, spread over five years, from the National Institutes of Health (NIH). The grant's purpose is to support clinical trials that determine whether oxytocin nasal spray improves social functioning in children with autism spectrum disorder. The Icahn School of Medicine at Mount Sinai is a more than $600 million life science research marketplace. In addition to the recent $100 million grant from the NIH, this top institution receives many grants, awards, and donations to help fund many of its ongoing research projects. $10 million has been committed to the Jaffe Food Allergy Institute at The Mount Sinai Medical Center, which will create the David H. and Julia Koch Research Program. The Brain Injury Research Center at Mount Sinai received grants totaling $6.65 million over a five-year period to aid the research of traumatic brain injuries. Mount Sinai researchers received a five-year, $6 million NIH grant to lead a consortium studying autism and intellectual disability. 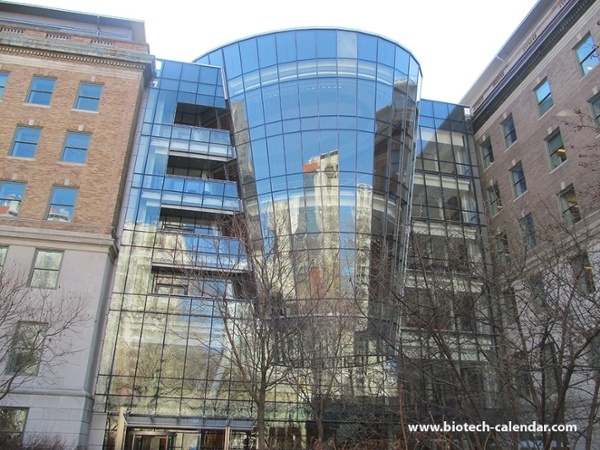 In the 2012 fiscal year, Mount Sinai spent $400,680,000 on life science R&D. This year's bioresearch event is the perfect opportunity to make connections with grantholders working on these important research undertakings on campus. Last year, there were a total of 210 attendees, 76 of whom were purchasing agents, professors and post docs, and 35 were lab managers. These attendees came from 12 different research buildings and 43 on-campus departments. "The Mt. Sinai show was excellent. There was a lot of foot traffic and I was able to interact with many end-users. I was very pleased with not just the quantity, but quality of attendees." This year's event is coming up on March 23, 2016. Don't miss this opportunity to showcase your products to Mt. Sinai's top researchers. 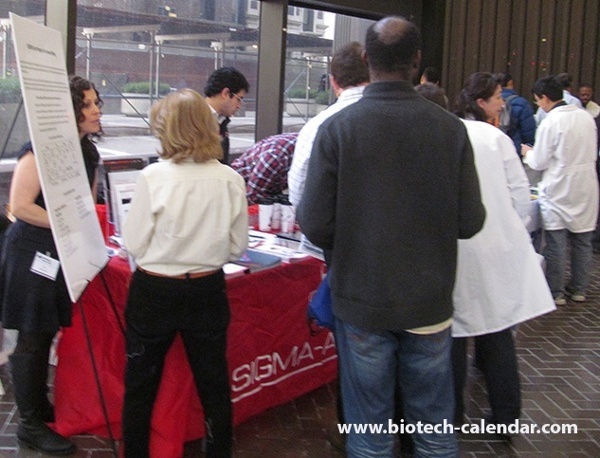 For more information about exhibiting with Biotechnology Calendar at Mount Sinai in March 2016, please visit the link here. Are you a researcher interested in finding the latest and most advanced tools and technology for your research goals? If so, click to pre-register for this event here. 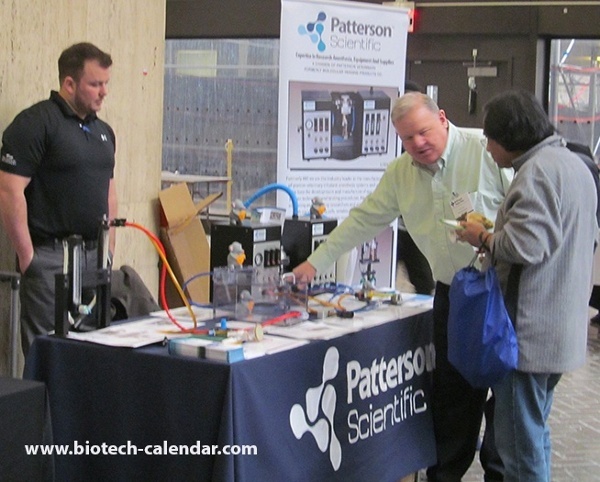 Biotechnology Calendar Inc. is a highly respected, full-service event marketing and planning company that has been producing life science tradeshows at research universities for more than twenty years.